Welcome to TANGO-FEVER with Rene & Hiba! 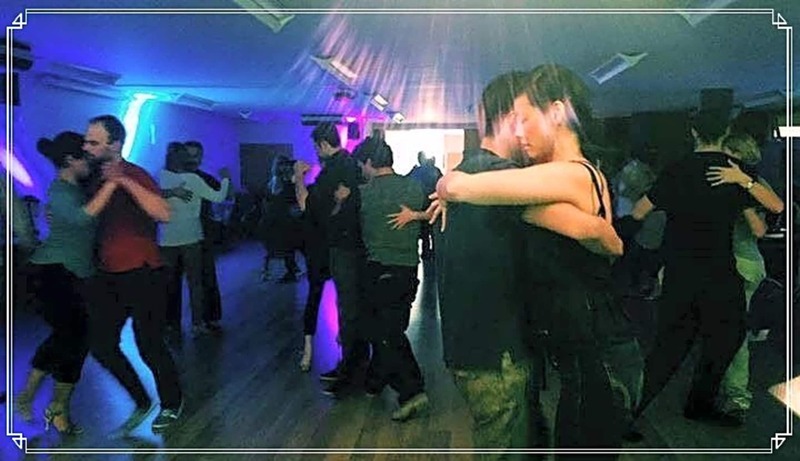 Argentine Tango is a social and infectious dance which everyone can enjoy. We like all our group classes to be a lot of fun, very casual & relaxed and learning everything there is to know about Tango. 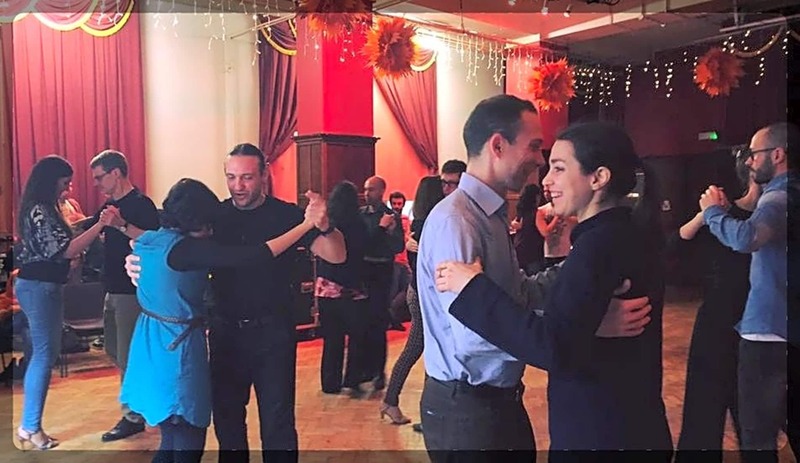 Whether you are looking for a beginners Tango class, a Tango class for an experienced dancer or perhaps a special wedding dance class, we have the right class for you! 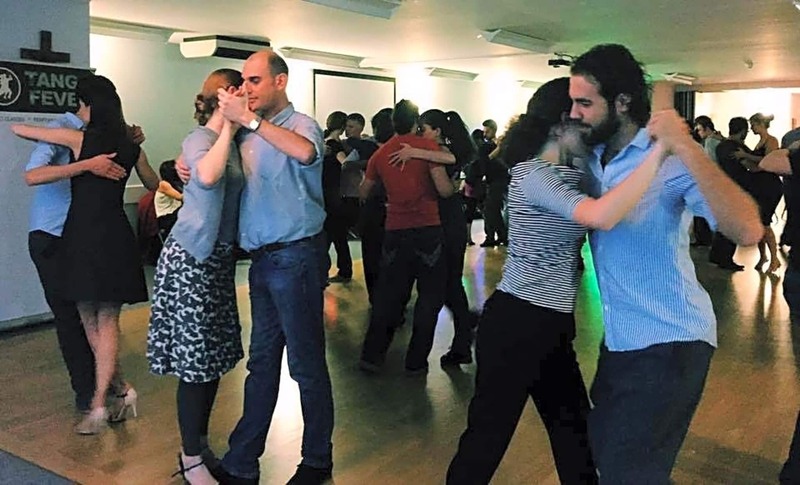 TANGO-FEVER offers Tango classes in various venues in Central and North London. If you have any questions regarding our dance classes or events, then please don't hesitate to contact us.